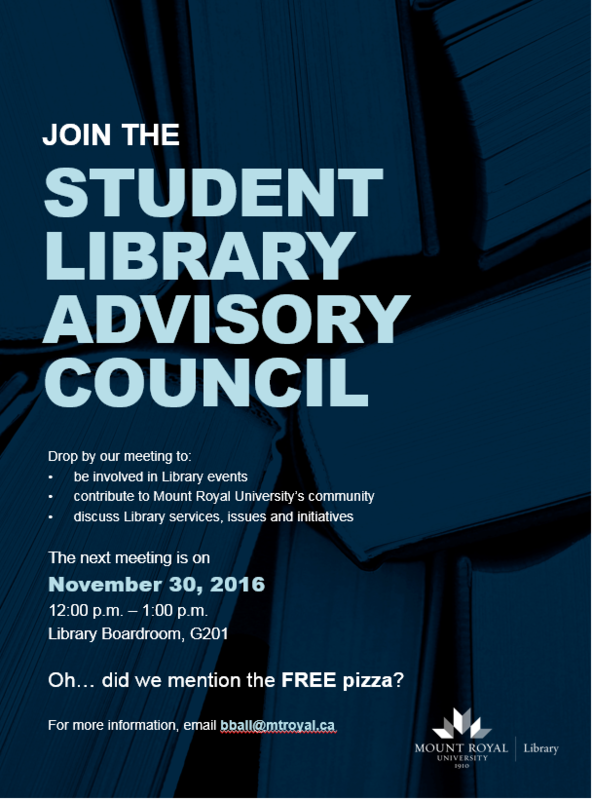 We need student input into the new Riddell Library and Learning Centre. MRU Library users who have recently visited our website will have seen our calls for volunteers to participate in web usability interviews. These interviews are part of our project to update the website along with the launch of the Riddell Library + Learning Centre. The response was fantastic, and shows how important our online presence is to the MRU community. Thank you to everyone who expressed interest and who donated their time! Just as with other parts of the new building, as we plan the website we anticipate there will be several opportunities for MRU students and employees to contribute. Keep an eye out for future calls for volunteers; they will be posted to the site. In the meantime, if you have general website feedback, please contact Sarah Stephens at sstephens@mtroyal.ca.